Found 1 holiday cottages in Delabole. 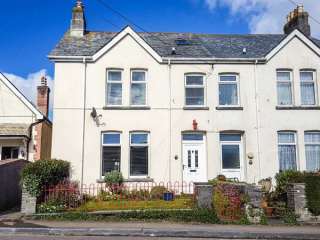 This semi-detached house in the village of Delabole in Cornwall can sleep six people in three bedrooms. Looking for holiday cottages in Delabole?